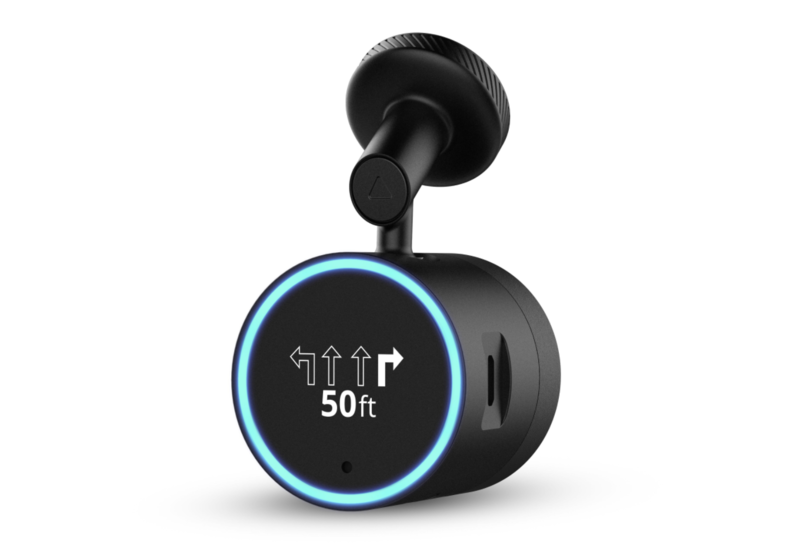 It’s more or less inevitable that Amazon Alexa will find its way into cars. Once you get used to sitting in your house and shouting commands into the air, you’ll pretty quickly find yourself wanting to do the same in your car. 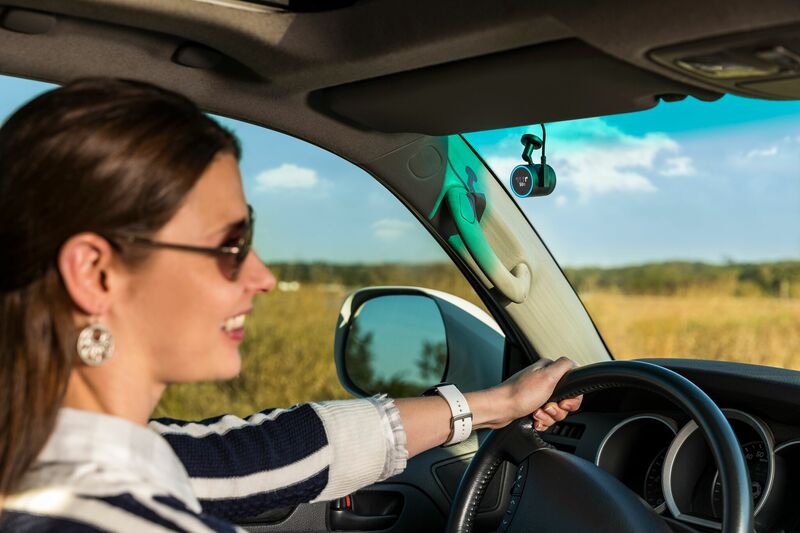 Apple and Google have the advantage there right now, with their voice assistants running constantly on the smartphone you already have strapped to a windshield mount. You just know Amazon wants to wiggle its way in. For now, that means third-party accessories. This morning we saw Anker launch a little Alexa-powered box that plugs into your 12V cigarette outlet. Now, here at CES, Garmin is announcing an Alexa-powered dash cam. Called the Garmin Speak Plus, it’s actually a follow-up to a device the company launched in October of last year that shared the same name, minus the “Plus.” The main difference here? It’s about 80 bucks more ($149 MSRP for the Speak, or $229 for the Speak Plus,) but it has a built-in dash cam. The Speak Plus is available for pre-order now, and should ship sometime in mid-February.